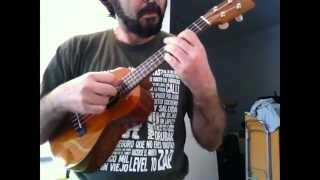 I’ve written a few dozens of lullabies for solo ukulele. For my baby and other creatures. Some of them are included in my albums Lullabies for Astronauts and 10 minutos. 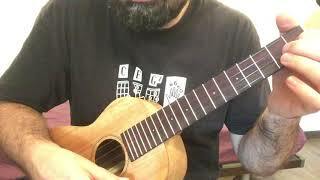 A work by Choan Gálvez for ukelele solo. Slow tempo. 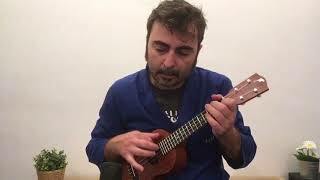 A soft lullaby combining bars of 4/4 and 5/4. Tab available. A little waltz for the newborn Maya, ¡welcome!. Tab available. 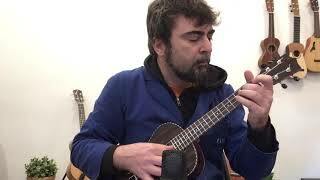 A little piece, inspired by a little glockenspiel, for ukulele by Choan Gálvez. 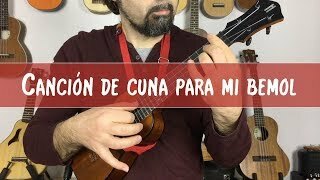 In this tune by Choan Gálvez the ukulele is played like a harp, there’s no need to fret any string. 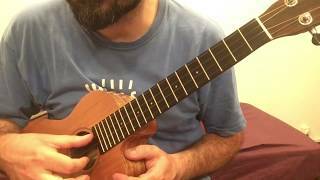 Tablature available. A slow 3/4 dance and a wish of sweet dreams for the lovely Eris. Original by Choan Gálvez. Tab available. 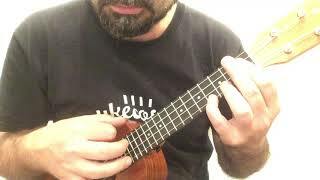 A waltz for unaccompanied ukulele following the harmony of All of Me. Tab available. 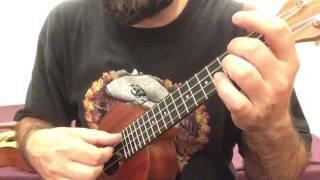 A nice easy lullaby for solo ukulele dedicated to… Eric. Tab available. 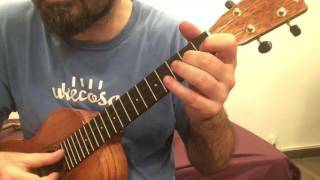 On my YouTube channel you’ll find a playlist including these and other compositions that I haven’t published here yet.